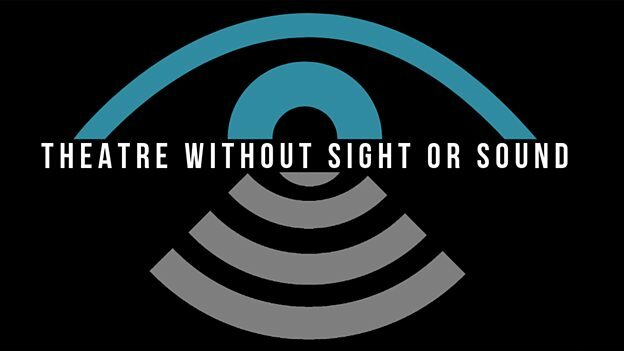 Description: submit a play for Plays Rough London’s twelfth new-writing night – ‘Theatre Without Sight or Sound’.They are staging six 5-15 minute plays: three for a blindfolded audience and three without any sound. The chosen plays will be performed on the 14th and 15th of April at The Old Red Lion Theatre. Participants will receive feedback, as well as photos and a video of their play. What’s so great about it? Every now and then, we come across an opportunity that is completely different and this one of those that we couldn’t resist flagging up! ‘Theatre Without Sight or Sound’ is not something us writers tend to have on a radar so why not ramp things up and give the challenge of writing to this unusual brief a go? Selected plays get a performance at well known fringe venue, The Old Red Lion and Plays Rough have already premiered 55 short plays, so you’ll be in good hands! You have until 6 March to submit.